Hello and thank you for downloading and listening to the Eurovision Showcase on Forest FM. This show is hosted by Ciaran Tuttiett (aka Kiwi Tutts from the European Uppercut Podcast) on Sunday 31st July 2016. You can listen to the show live at 5pm (British Time) on Forest FM. Captain Awesome and T-Mac celebrate their three year anniversary of talking wrestling with some old friends; local tag team The Riegel Twins and MMA Fighter Anthony "Sharkbait" Gutierrez. Week 5 recap of the CFL season, The Argos get their first win at their new stadium, and our picks for Week 6! We are celebrating 50 Episodes in style, by answering your questions, offending NFL fans with our ignorance and generally having a laugh! Captain Awesome has returned from vacation and he and T-Mac breakdown everything from the draft to the upcoming Battleground special event. T-Mac even made NOTES! Absolute Intense Wrestling returns to Cleveland, Ohio on Friday July 22nd! All remaining tickets are only $20 and seating is first come first serve. Europeon Sensation Zack Sabre Jr.
Kai and Maisie discuss Facebook Messenger, Terry Pratchet and our main topic, your favourite things about SUMMER! 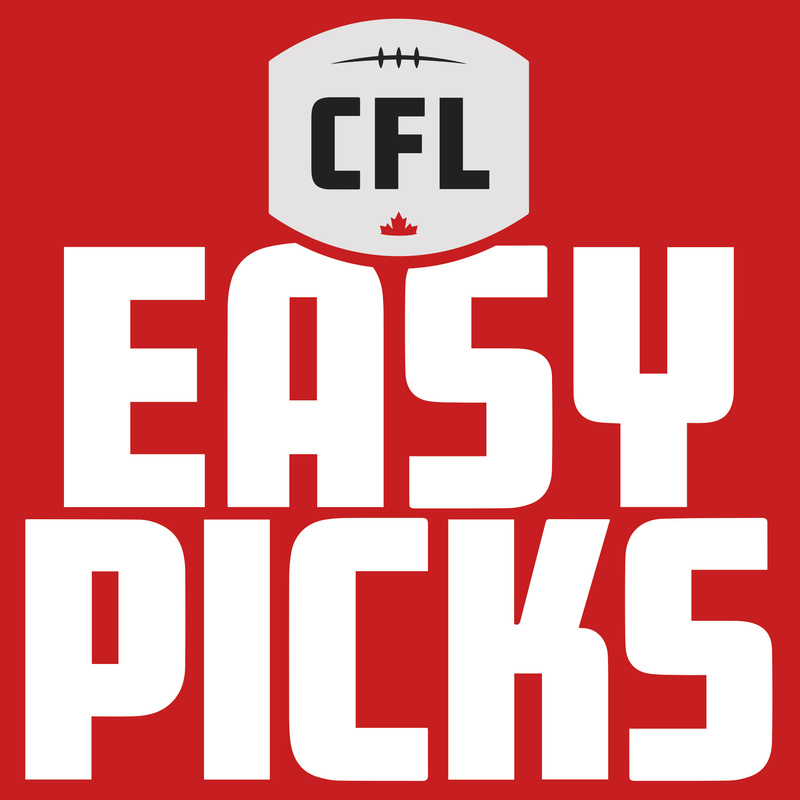 Week 4 recap of the CFL season, The Blue Bombers win streak is over, and our picks for Week 5! Back in March, Heavy seT recorded his thoughts and feelings towards the new Ghostbusters movie shortly after the first trailer was released. The Ironman once again takes over OSATM but this time is joined by a fellow Ghosthead. This Saturday, we had an open day at Siren FM, so presented a special SquabbleBox dedicated to your music requests, Pokémon, GhostBusters and Idris Elba! Another fun edition of the European Uppercut has us going through your emails, breaking down the news, looking in-depth at the Cruiserweight Classic and looking forward to the WWE draft, we even talk The Final Deletion! We are joined for a portion of the show by Alan Smith from Edinburgh-based Discovery Wrestling (@discowrestling). This week on SquabbleBox! Kai and Maisie discuss Pokémon Go and the 1990's! Week 3 recap of the CFL season, a key Alouettes player suffers an eye injury, and our picks for Week 4!